UPDATE: A NUMBER of chickens and ducks rescued from an intense house fire at Laidley have been moved to Lockyer Valley Regional Council. Emergency services were called to the home on the intersection of Jordan St and Napier St just before 5am on April 6 but the home was already destroyed in the fire. RSPCA inspectors were notified a number of chickens and ducks were in danger but the council was able to coordinate with police to have the animals moved to safety. 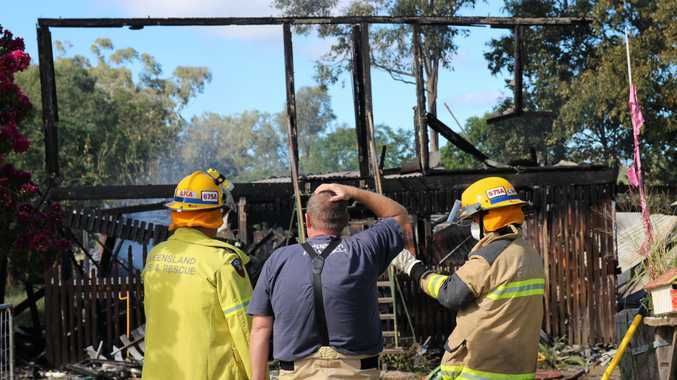 UPDATE 2PM: A HOUSE that was destroyed in a fire at Laidley early this morning was so badly damaged fire investigators were unable to determine a cause. Emergency services were called to the high set home on the intersection of Jordan St and Napier St just before 5am but the building was already well involved. A Queensland Fire and Emergency Services spokesperson said crews went into action straight away but the home could not be saved. "The house was virtually destroyed, it was quite intense," the spokesperson said. Fire investigators were on scene until midday but were unable to find out how the fire started. Five fire crews were able to bring the situation under control within half an hour and remained on scene until daylight, dampening down hotspots and making the scene safe. The RSPCA was also called after a number of chickens and ducks were believed to be in danger. AN RSPCA inspector from the Tooowoomba shelter attend the home to check on the welfare of the poultry. Paramedics were also on scene but nobody needed treatment or to be taken to hospital. It is understood the house was empty at the time of the fire. 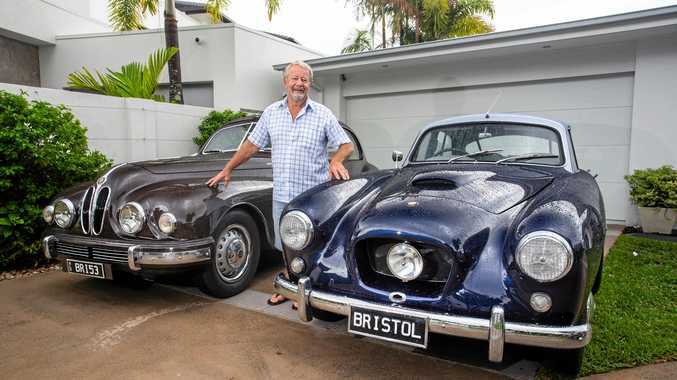 Queensland Police crews were on scene on Friday morning. UPDATE 8.30AM: THE RSPCA has been called to a house fire at Laidley early this morning after a number of chickens and ducks were believed to be in danger. AN RSPCA inspector from the Tooowoomba shelter is expected to attend the home today to check on the welfare of the poultry. 6.50AM: A HOME was completely destroyed in an intense fire at Laidley early this morning. Paramedics were also on scene but nobody needed treatment or to be taken to hospital. It is unclear if anybody was home at the time. A Queensland Police spokesperson said crews would remain on scene this morning and the fire would be treated as suspicious until proved otherwise.